Electroencephalograph is one of the useful and favored instruments in diagnosing various brain disorders especially in epilepsy due to its non-invasive characteristic and ability in providing wealthy information about brain functions. While epileptic foci localization is possible with the aid of EEG signals, it relies greatly on the ability to ex-tract hidden information or pattern within electroencephalography signals. Flat electroencephalography being an enhancement of electroencephalography carries affluent information about seizure process. In the perspective of topological dynamical systems, epileptic seizure and Flat EEG are two equivalent object, hence, findings attained from Flat EEG can be implied on epileptic seizure. In other words, Flat EEG serves as a great alternative platform to study epileptic seizure. Although there exists various researches on Flat EEG utilizing various mathematical models, topological study on its states connectivity has yet to exist. Since both events of epileptic seizure and Flat EEG are continuous processes, topological studies on its states connectivity can provides great in-sight into seizure process. In this paper, structures of the events will be modelled and explored topologically. In addition, the extracted topological properties will also be interpreted physically. Based on the theorems derived, Flat EEG is found to be well-behaved from topological viewpoint. The authors would like to thank their family members and friends, for their continuous support and assistance. 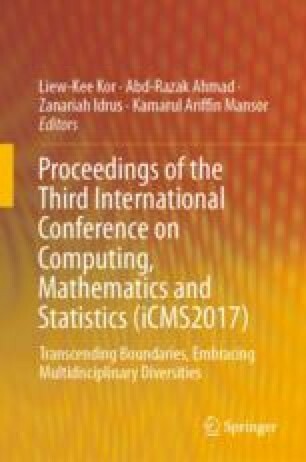 The authors would also like to express his appreciation to Universiti Teknologi Malaysia. This research is supported by the university GUP Tier 1 grant Vot No. 15H42.